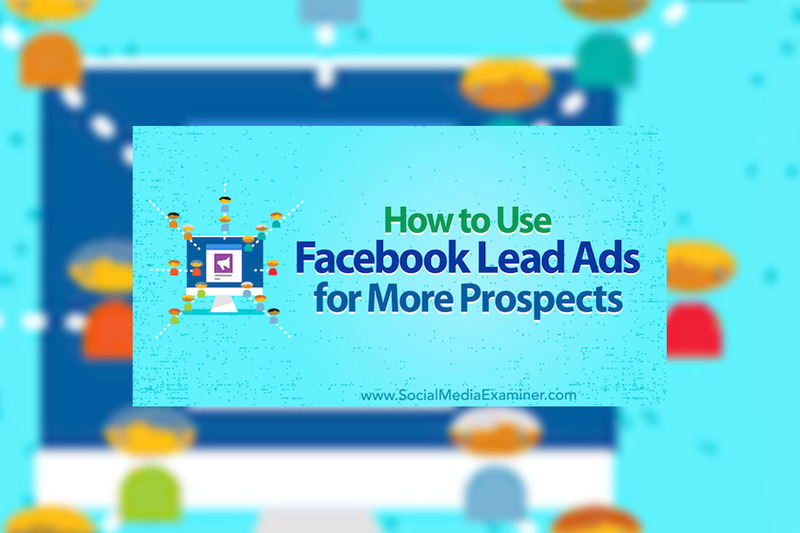 In this article, you’ll discover how to use Facebook lead ads to collect and download email and mailing contact details from Facebook users. Facebook and Instagram lead generation ads are designed to deliver email addresses directly to your database. Unlike other ad types, lead ads include a contact form for people to fill out if they’re interested in your product or service. You can then use that information to follow up with them.